We are pleased to announce the addition of a new member to our global sales team. 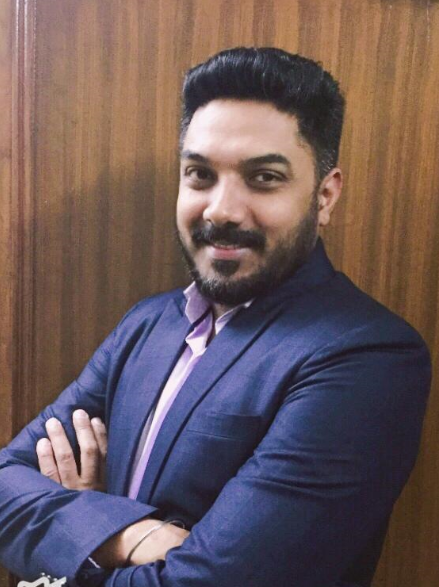 Based in Delhi, Harpreet Singh will take on the position of Director of Sales for India. Harpreet comes to us with over 14 years of experience in the travel industry. He graduated in travel, tourism and airport handling from YMCA University, Delhi, and went on to hold positions in sales, operations, MICE, customer service and various other departments. Harpreet’s passion in travel and tourism has earned him many FAM trips and recognition awards. Over the years he has built up many contacts within the travel industry in India and has gained a reputation as a highly respected, results driven industry professional. Harpreet joins our sales network in San Francisco, San Jose, Los Angeles, New York, Munich, Amsterdam, London, Italy, Spain, Portugal, Mexico City, Brisbane, and Bangkok. Please join us in welcoming Harpreet to the ICS Travel Group sales team!